One of the biggest problems we have with our apartment is trying to find the perfect temperature. We need it comfortably warm but don’t want to waste money heating the place when we are not there. Sadly a timing system doesn’t work as we both work really random hours. 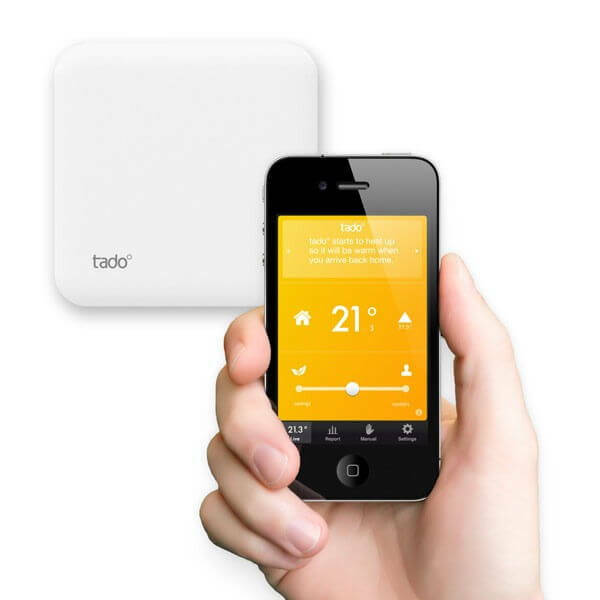 The TadoÂ° is a new iPhone app that allows you to control the thermostat from just a swipe of your phone. One of the best things is that the system will automatically detect when the last person leaves the house and will turn the heating down accordingly. Let’s hope they bring out an Android version so I can use it on my HTC One X.